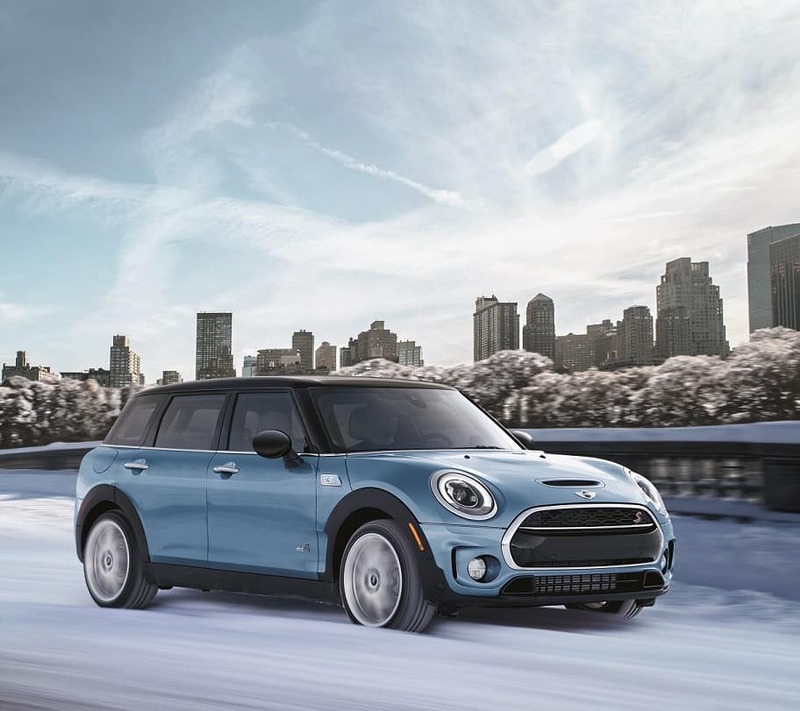 The 2019 MINI Cooper S Clubman combines European sophistication with American ingenuity, giving our customers around Annapolis, Highland Beach, and Hillsmere Shores, MD, the best of both worlds. That’s why our team here at MINI of Annapolis decided to write this 2019 MINI Cooper S Clubman review. Whether you’re ready to schedule a test drive or you just have a few questions, don’t hesitate to get in touch with us. You can call us on the phone, chat with us right here on our website, or stop by our showroom today! What’s New in the Incredible 2019 MINI Cooper S Clubman? In terms of brand-new specs and systems in this 2019 MINI Cooper S, there aren’t too many this time around. However, that’s a good thing—past models have been nothing short of outstanding. What you can look forward to, however, are some of the great features and capabilities you’ve already come to expect from MINI: capable handling, a luxurious interior, and spacious cargo room. Plus, you’ll find an updated trim lineup to add a little more variety to the mix. Which Tried-And-True Features Will They Keep? Regardless of which of those trim levels you pick, you can count on their TwinPower Turbo 2.0L 4-cylinder engine complete with double VANOS technology. This engine kicks out 189 horsepower at 5,000 RPM and 207 lb-ft of torque at 1,350 RPM, which is plenty of power for just about any situation. What do those numbers look like in terms of real-world speed? If you go with the Cooper S Clubman ALL4 trim level—which comes with the 2.0L 4-cylinder engine mentioned above—you’re going to be able to accelerate from 0 to 60 MPH in either 6.6 or 6.7 seconds depending on whether you choose a manual or automatic transmission. Either way, that’s quick. On that note, MINI Cooper’s optional ALL4 All-Wheel Drive (AWD) system is one of the most advanced AWD systems on the market today. It’ll help ensure that you get through whatever weather conditions you’re facing, and it works well in tandem with other performance technologies in this compact car. Some of the other technologies include a Four-wheel Independent Suspension (comprised of MacPherson struts in the front and a multi-link suspension in the rear) as well as a selectable driving mode function that allows you to pick between Sport, Green, or Mid settings on certain trim levels. 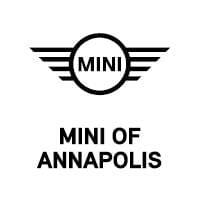 Schedule Your Exclusive Test Drive with MINI of Annapolis Today! When you combine all of those state-of-the-art features and systems with MINI Cooper’s signature-sleek design, you’ve got a car that’s both innovative and classic in every sense. It’s much easier to appreciate this sort of subtle sophistication in person, so we encourage you to come down to MINI of Annapolis. We’re just a short drive away from Hillsmere Shores, Highland Beach, Annapolis, and the surrounding Maryland communities. You can reach out to us beforehand to plan your test drive or do it here in person today!